Michael Vale, (Time passes slowly) Up here in the mountains, 2018. 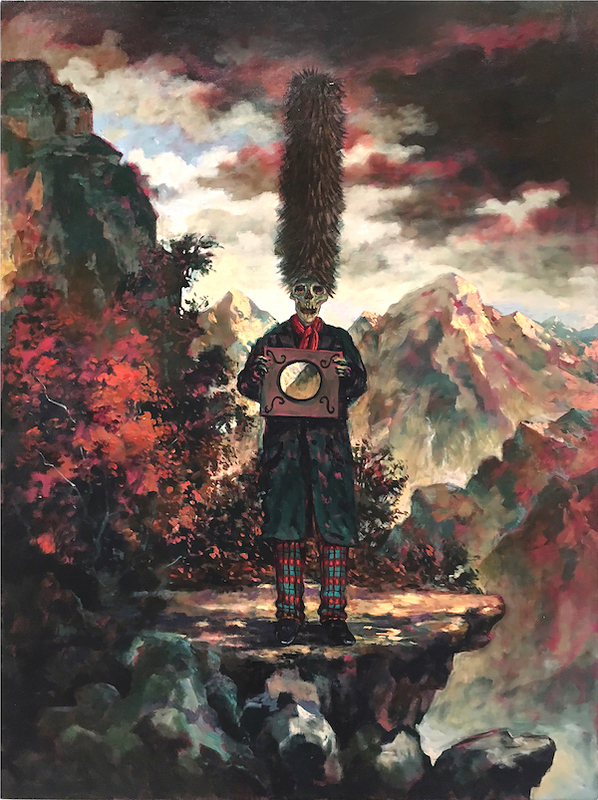 Oil on linen, 122 x 97cm. Courtesy: the artist and Despard Gallery, Hobart.